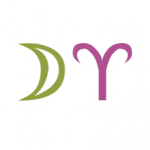 Read descriptions of the the Sun, Moon, planets Mercury through Pluto, asteroids, Ascendant, Midheaven, and other points in the signs Aries through Pisces. 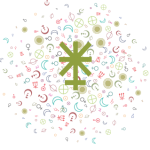 Cafe Astrology reports on the week’s astrology forecast. Cafe Astrology’s descriptions of Mars in the astrology chart. Aries through Virgo. Cafe Astrology free reports of Mars signs in the birth chart. Part 2: Mars in Libra through Pisces. 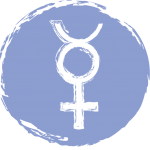 Cafe Astrology explores the meaning of Chiron in the houses of the astrological birth chart. Cafe Astrology interprets Mercury in the astrology signs. Cafe Astrology looks at how people communicate and think by learning about Mercury in the zodiac. Mercury in Libra, Scorpio, Sagittarius, Capricorn, Aquarius, Pisces. Cafe Astrology interprets the Moon in the astrology chart. Aries through Virgo. 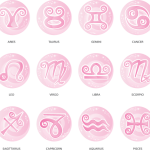 Cafe Astrology offers the descriptions of Moon signs in the birth chart. Part 2: Moon in Libra through Pisces. 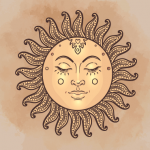 Cafe Astrology explores the meaning of the Sun in the astrology signs.